Sharing Le Morne Peninsula with the Paradis Beachcomber, the Dinarobin Beachcomber Golf Resort & Spa enjoys privileged access to the Paradis golf course and other services. Unforgettable is the only word to describe a round of golf on the course at Paradis. Set against the backdrop of majestic mountains, the fairways and greens curl along the shoreline of a spectacular bay. 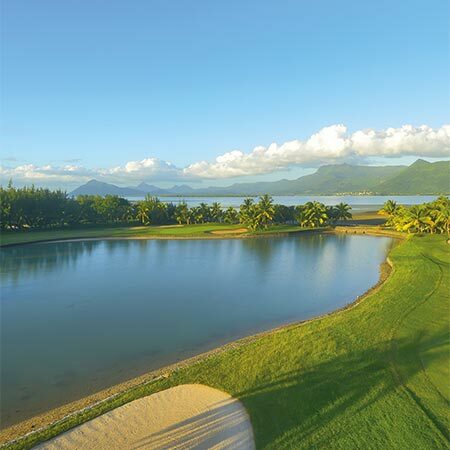 The claim that this is one of the most beautiful golf courses in Mauritius is a valid one. This stunning 5-star Villa and Suite-only resort offers sumptuous amenities such as the Club at Dinarobin, an exclusive club combining privacy and elegance, a special adults-only area, a Spa, a variety of cuisine in a choice of restaurants as well as private fitness coaching.The luxurious Villa and Suite accommodation at the Dinarobin Beachcomber includes a selection of Golf Suites situated within walking distance from the Paradis Beachcomber championship course. Golfers will appreciate such benefits as a complimentary daily green fee and golf cart per adult. As from 7th night guest will benefit from a free access to a non-Beachcomber Golf Course. 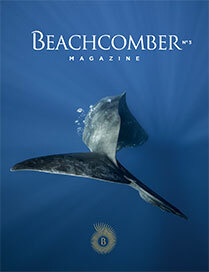 Accommodation at Beachcomber includes a selection of Golf Suites designed for a truly wonderful tropical holiday. The Golf Suite is a great choice for a golfing break with the perfect mix of luxury accommodation, fabulous sea and garden views, and the added comfort of complimentary green fees and golf cart. Explore Mauritius with your golf club! Amateur and seasoned golfers will be spoilt with greens and faiways of Beachcomber. Get ready to explore Mauritius with your golf club in hand!